Multipurpose retractor (Laparatomy) – Mod. 8020/8030 – Ansabere Surgical, S.L. 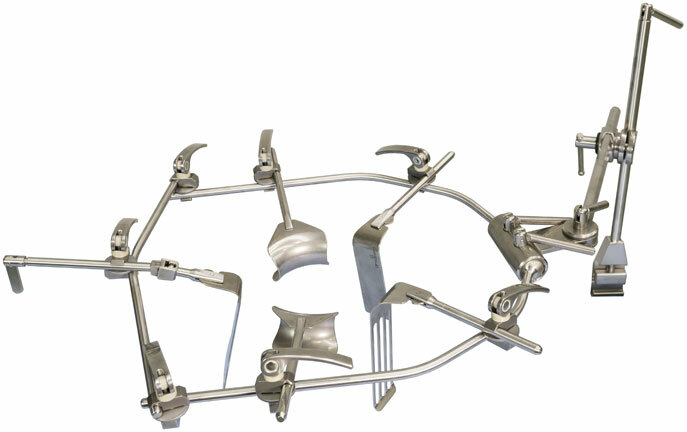 This type of retractors is fastened to surgical table and it is intended for use during open surgical procedures in order to provide surgical access by retraction of soft and bony tissue in the specialities of General Surgery, Vascular Surgery, Urology and Gynaecology.